Colin “Solo” Earnest, Apollo “Apollo” Price, and Nickolas “Hakuho” Surgent will be joining Echo Fox as their top, AD Carry, and support respectively. 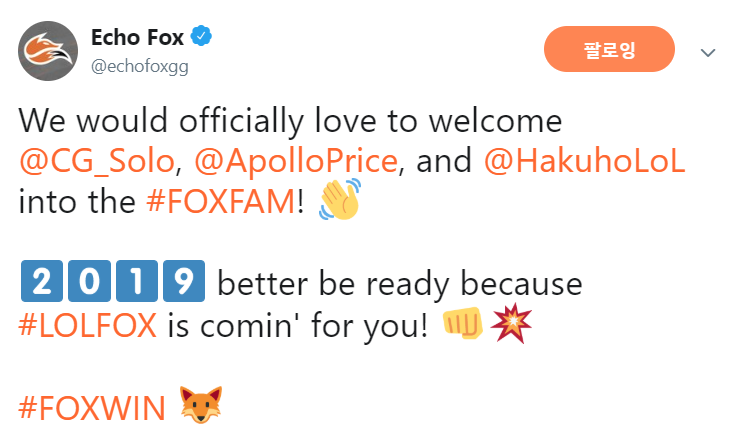 On December 5th, Echo Fox announced on their official Twitter that Solo, Apollo, and Hakuho will be joining the team. All three players have been a part of the League of Legends esports scene for a long time. 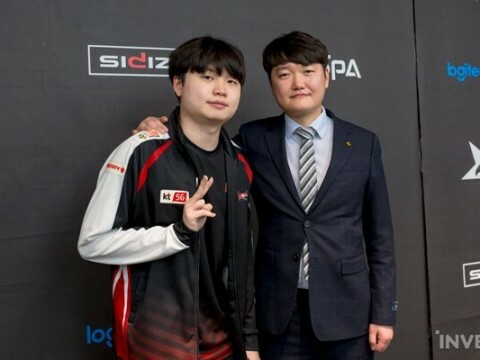 Apollo, who has been in LoL esports the longest, began his pro gaming career in 2013 with Team Summon back when he went by the name of WizFujiiN. He played for several different teams, including Team Impulse, Team Dignitas, Team EnVyUs, and Clutch Gaming. It was with Team Impulse where he renamed himself to Apollo, using his first name. He has managed to get fair results during his stay with these teams, placing 4th in the 2018 NA Regional Finals. 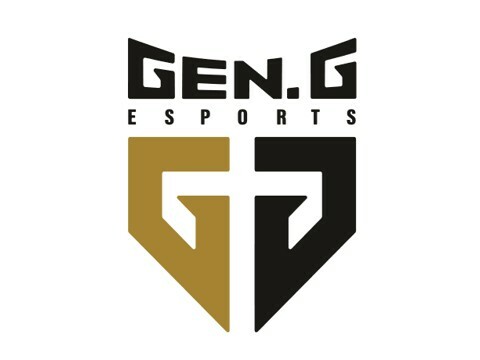 As for Solo, he had his pro gaming debut with Zenith eSports, although it was with Cloud9 Tempest where he truly began earning his reputation; they were placed 4th in the NA CS 2015 Summer Split. Later, he transferred to several other teams including Ember, Echo Fox, Team Liquid Academy, and Gold Coin United. 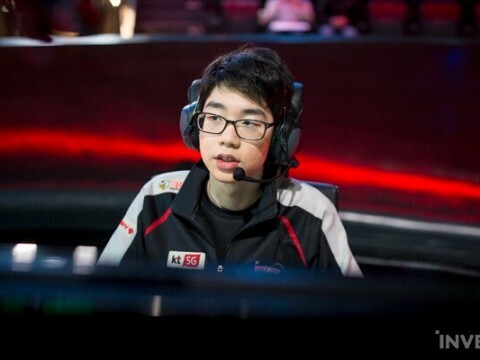 With Clutch Gaming, he played in the NA LCS, placing 4th in the 2018 NA Regional Finals. This will make it his second time playing for Echo Fox. Hakuho, now the support for Echo Fox, was a player for a few different challenger teams, including Zenith eSports and Aware Gaming. 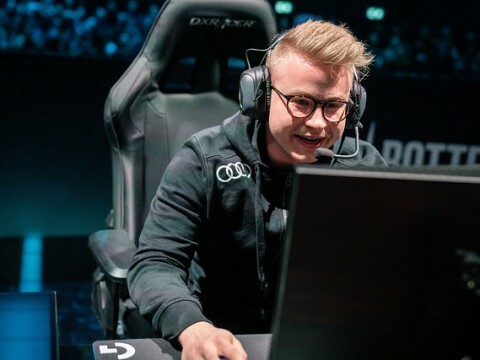 He joined the NA LCS team Renegades in 2016 to play during the Spring Split. He later moved to Team EnVyUs, getting moderate results in the 2017 NA LCS, then to Clutch Gaming, where he got to play in the 2018 NA Regional Finals. 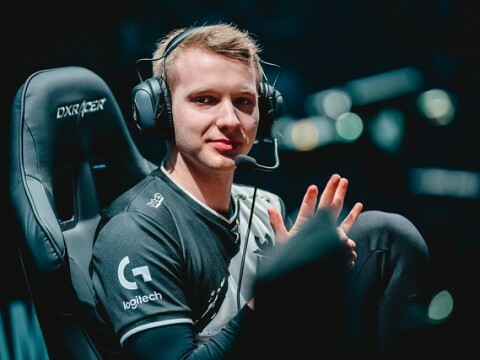 These three players have one thing in common -- they all started from a challengers team, gradually making their ways up to the NA LCS teams, and managed to achieve moderate results. 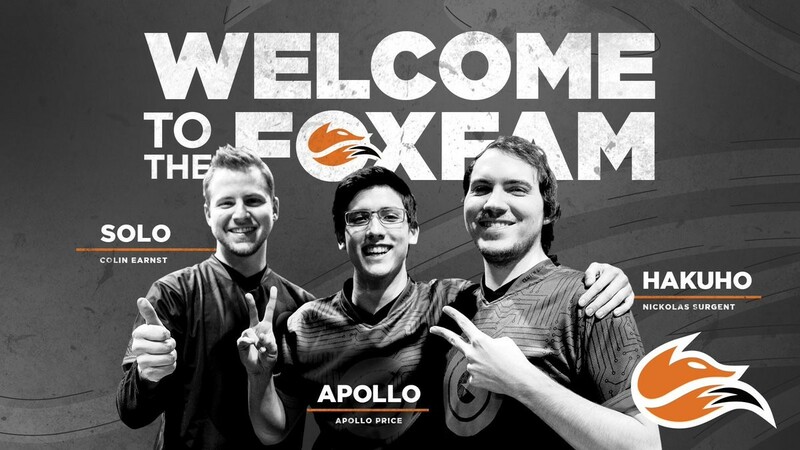 Many fans are looking forward to seeing what they have to offer in Echo Fox.